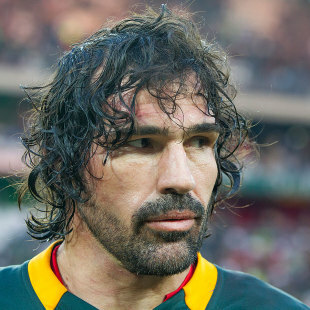 Whose record as the oldest Springbok Test player did Victor Matfield break? 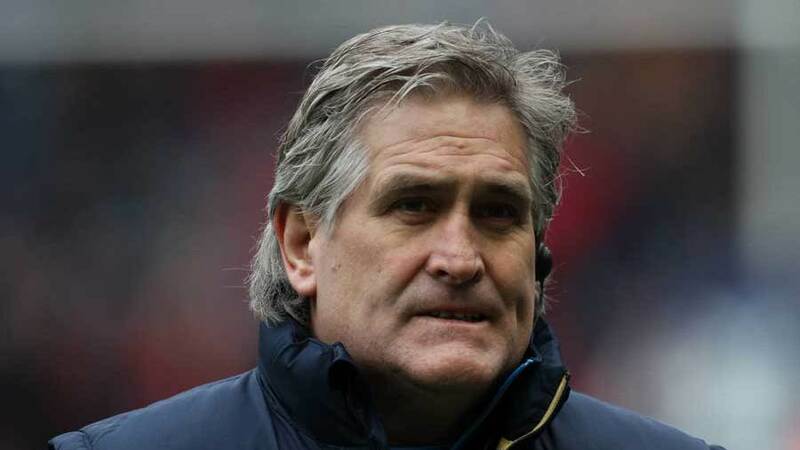 Who did Scotland's former director of rugby Scott Johnson play for? 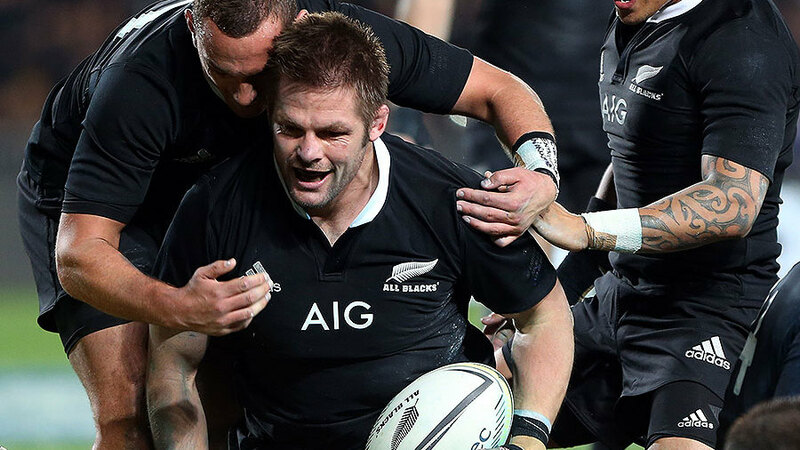 Which New Zealander has appeared in most first-class rugby matches? For their recent game with the Barbarians, Leicester reverted to letters on their jerseys. 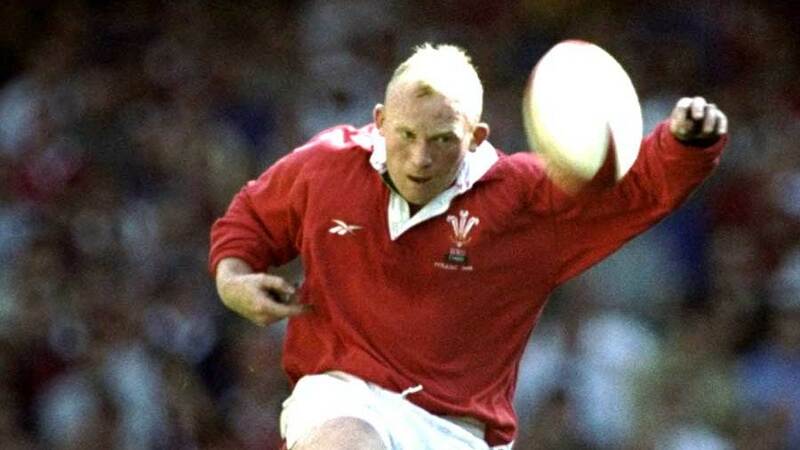 Has any international side ever worn letters? 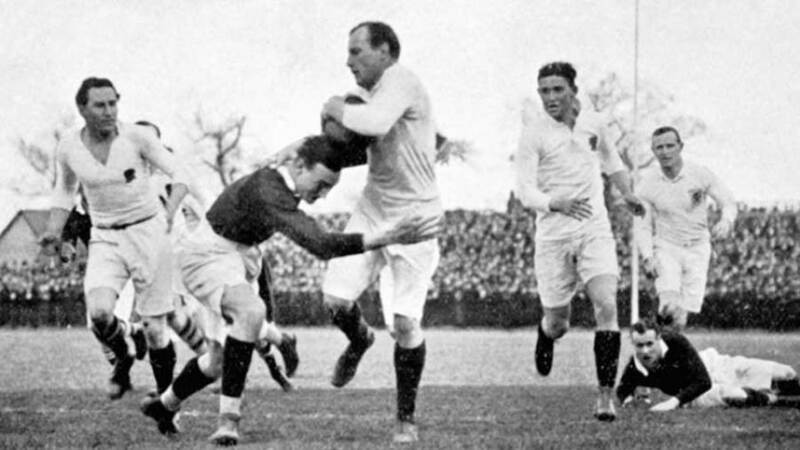 Against Ireland on Saturday, South Africa fielded a side with 988 caps. Is this the new record? Has any team started with more than a thousand caps? 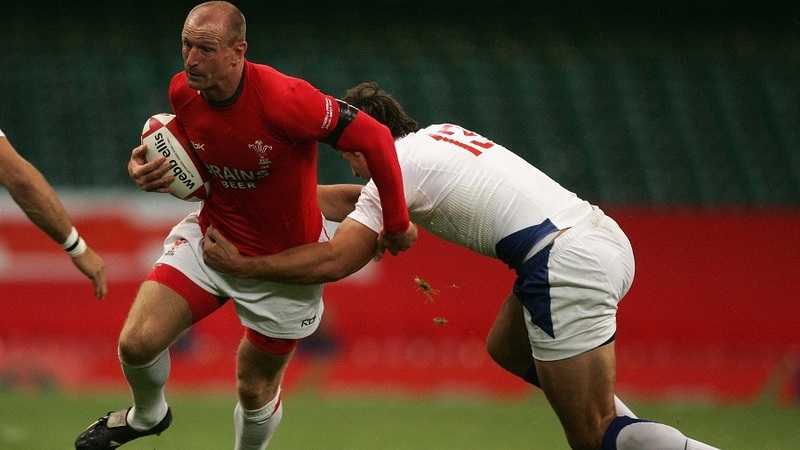 Are there any British footballers or rugby players who retired with exactly 100 caps? 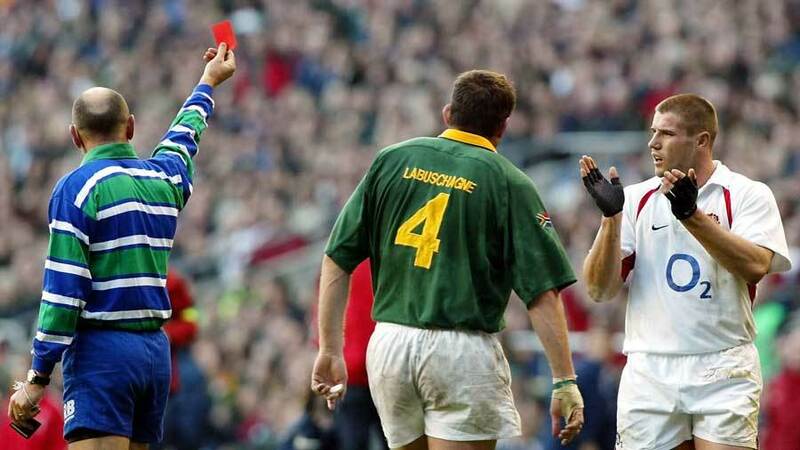 Who was the first Springbok sent off in a Test? 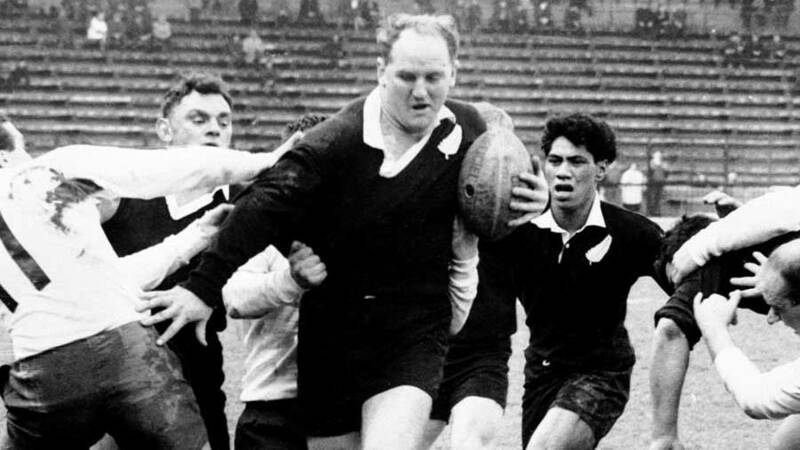 Has any country ever held a lead in terms of overall wins in their fixtures against New Zealand? 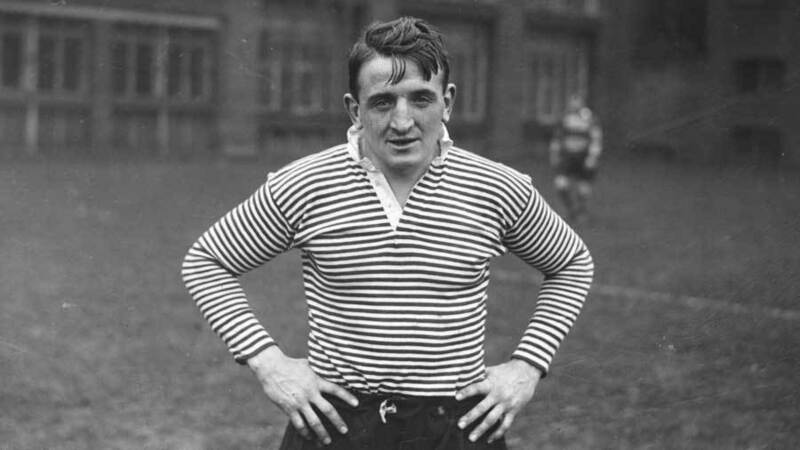 Who was the first player capped straight out of the Stirling County club? 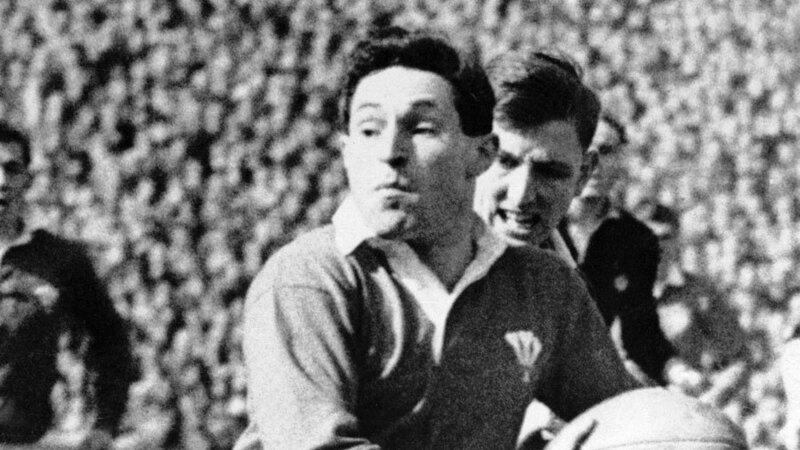 Which club has provided the Lions with most fly-halves? 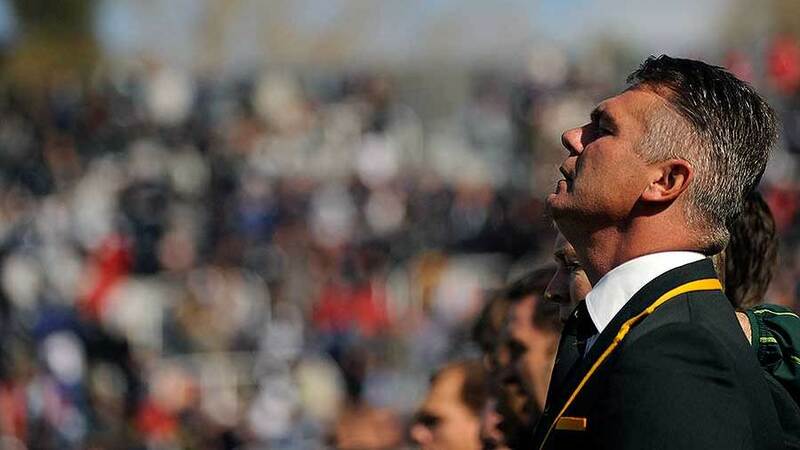 Do you have a list of current head coaches for ALL the teams in next year's Rugby World Cup? 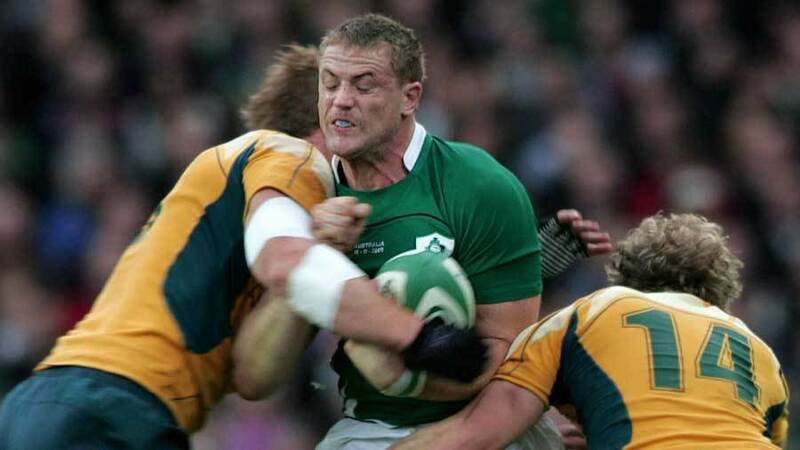 What is Ireland's best sequence of Test wins? 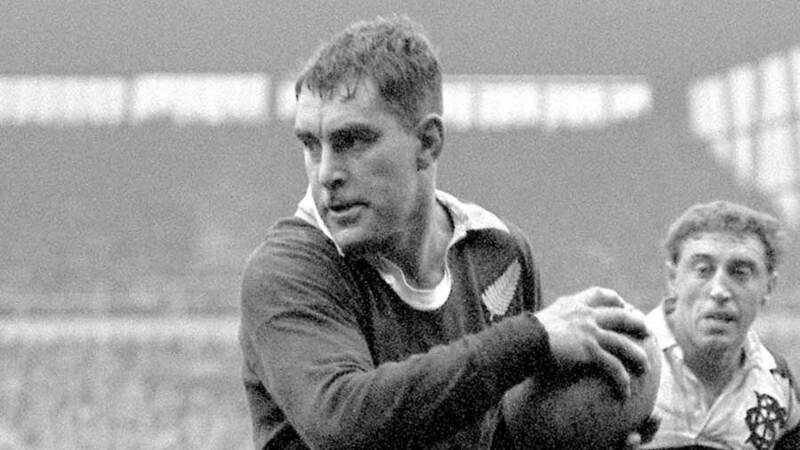 Who are the top 10 All Blacks by match appearances? What can you tell me about Waterloo RFC? Who scored the most Test points in a calendar year? 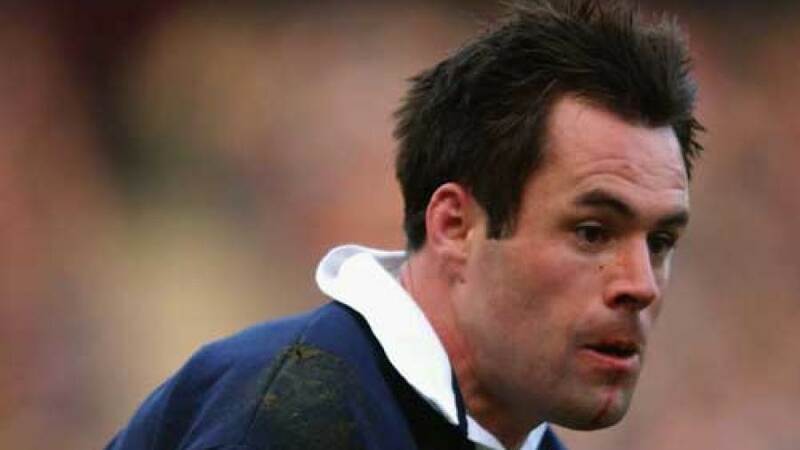 Do you know if Bennie Osler, the famous Springbok fly-half, and the FL Osler who played for Scotland in 1911 were related? Is Julian Savea's record of try-scoring the best over 25 Tests? 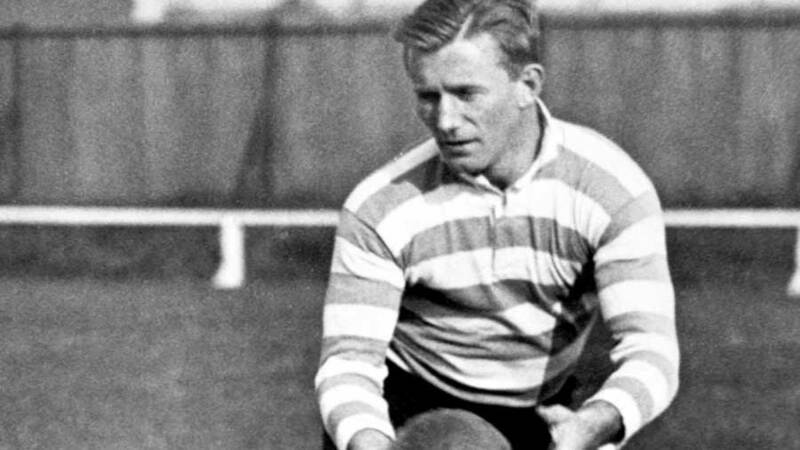 Who are the all-time leading Test captains? Who was the first player to win ten Test matches as captain? 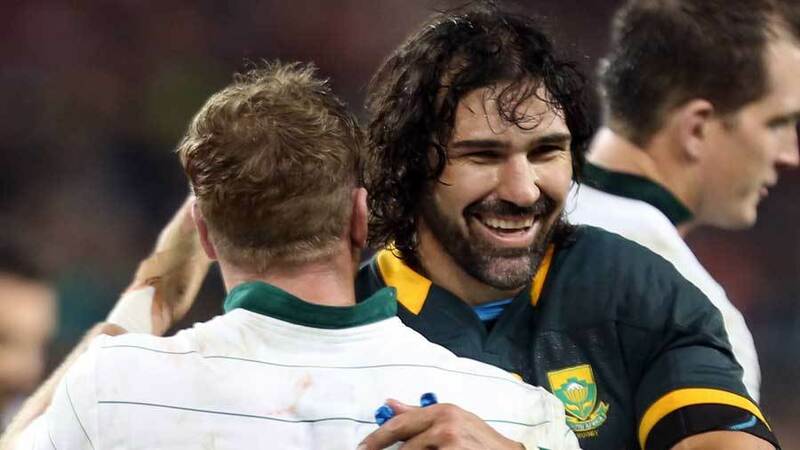 What's the fewest points conceded by a side winning the Grand Slam - and has any country won it without conceding a try?